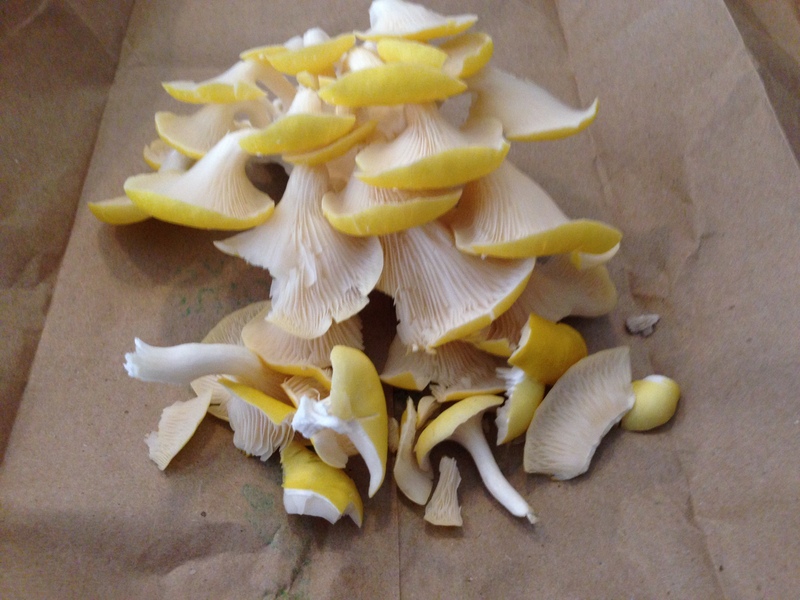 Oyster mushrooms… beautiful, delicious, and possessing a hipster pretension that’s off the charts. When I saw them at the farmers market I had to have them. But back to the pork. These mushrooms have a deep, round and light taste. Pork stew’s perfect for maximizing their goodness. The stew itself is simple and comforting, like a big hug, and the additional splash of acid from fresh lime gives it that extra push.